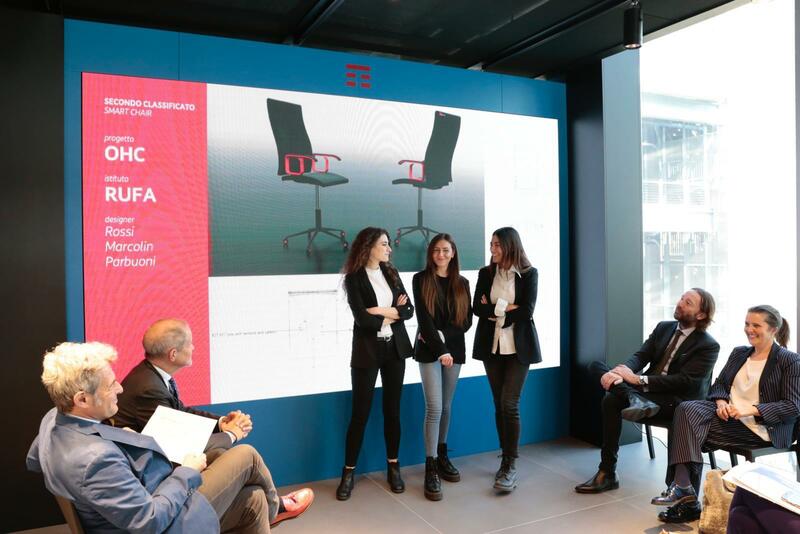 An absolute domain that confirms the training and research work that the RUFA School of Design carries out daily. 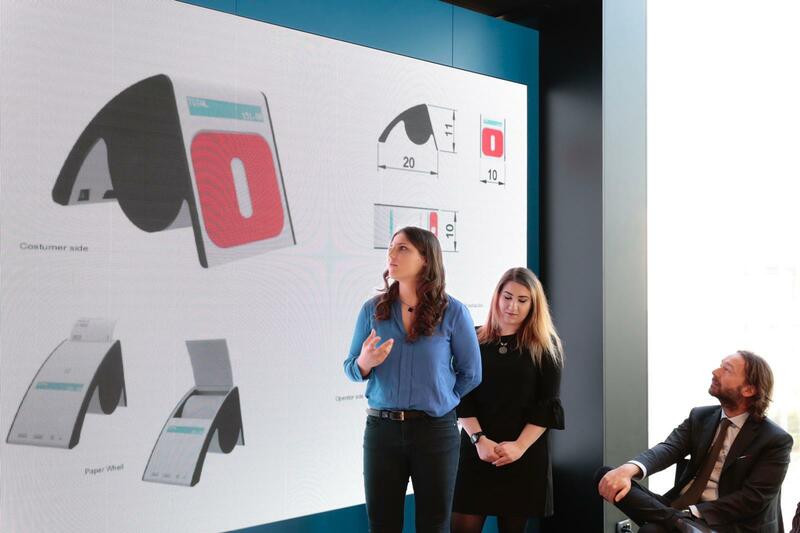 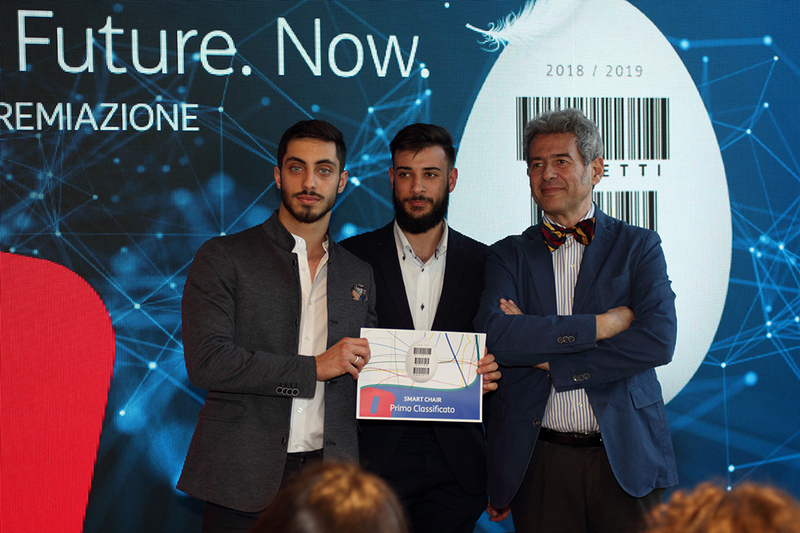 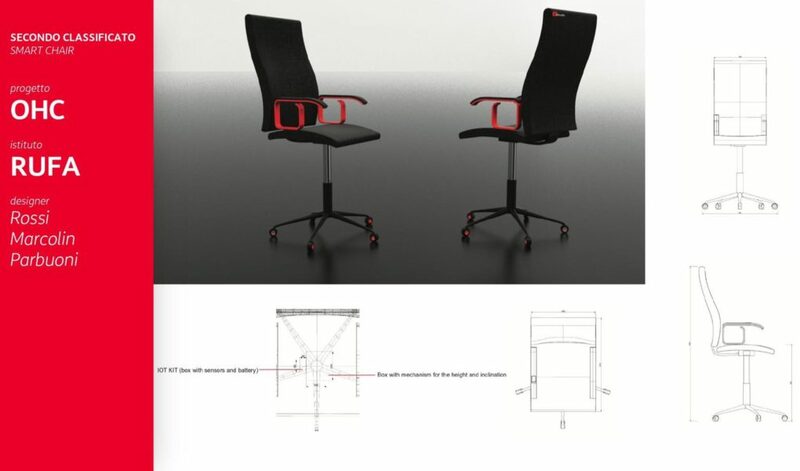 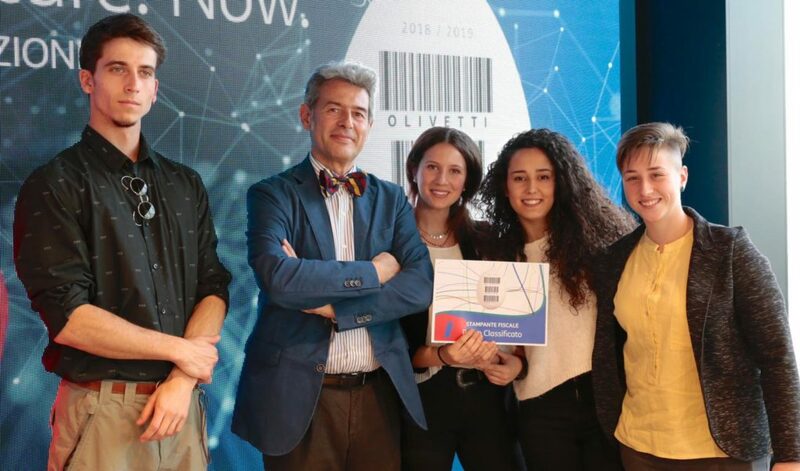 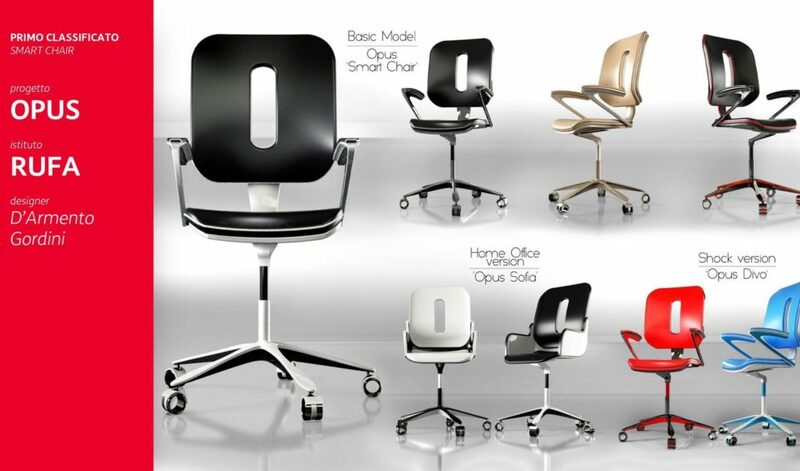 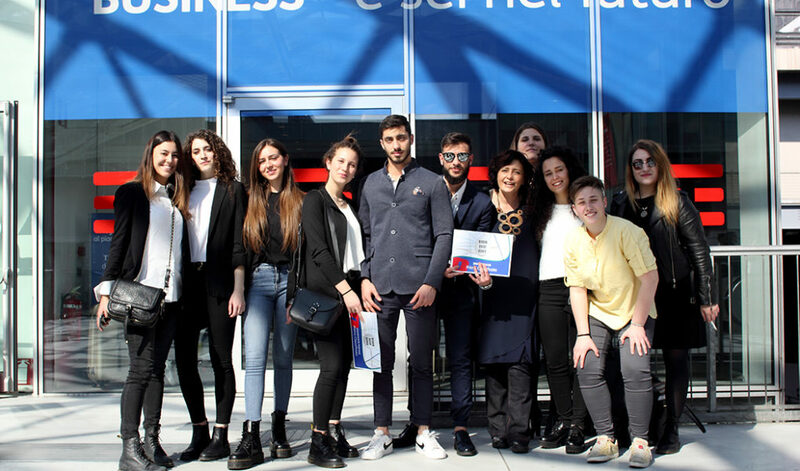 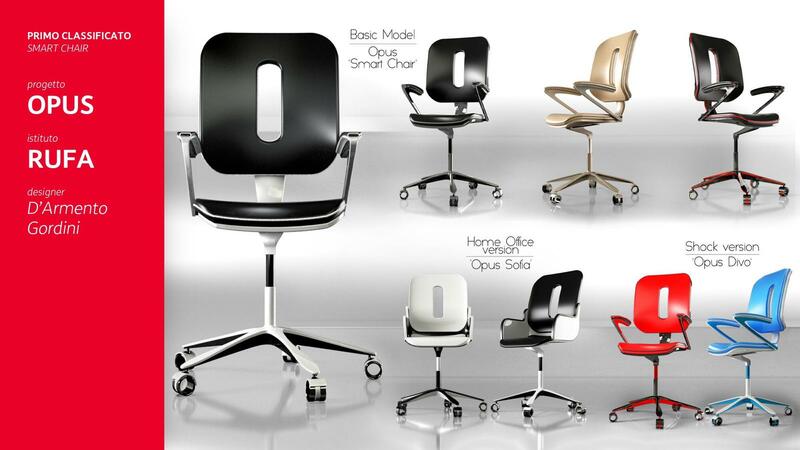 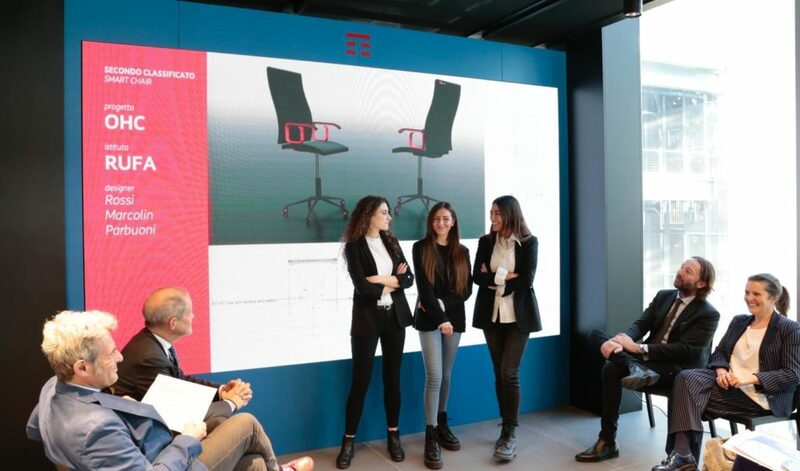 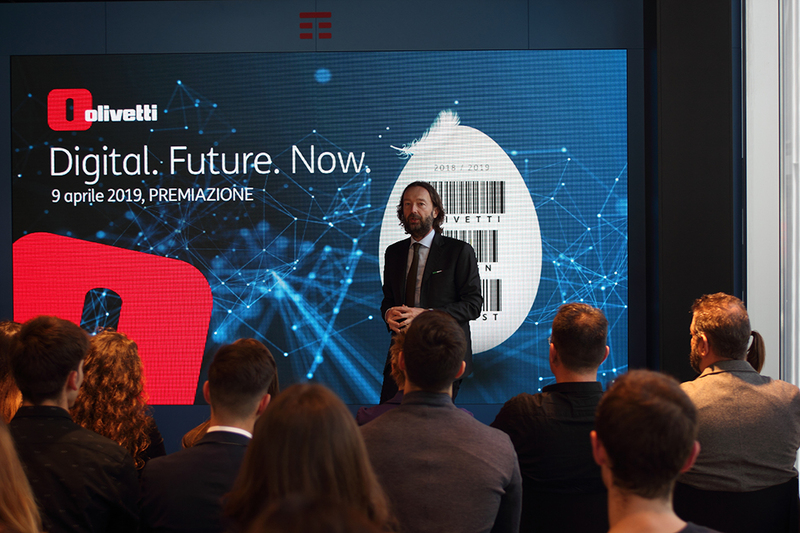 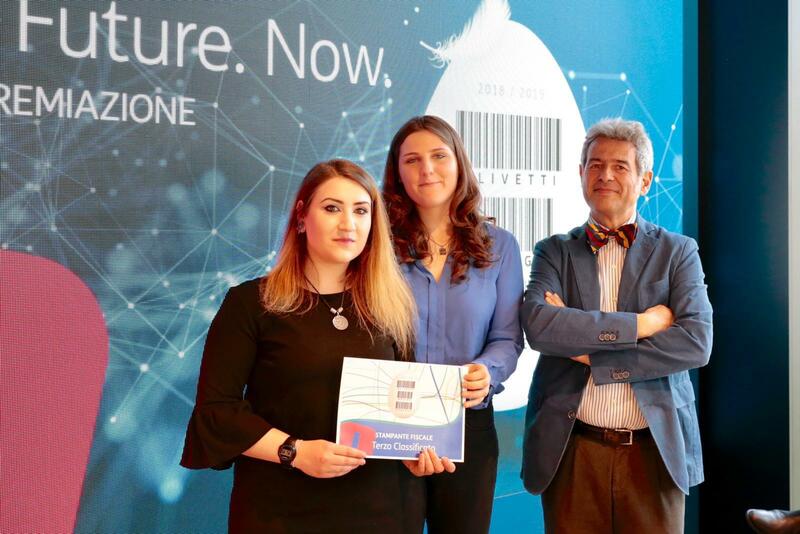 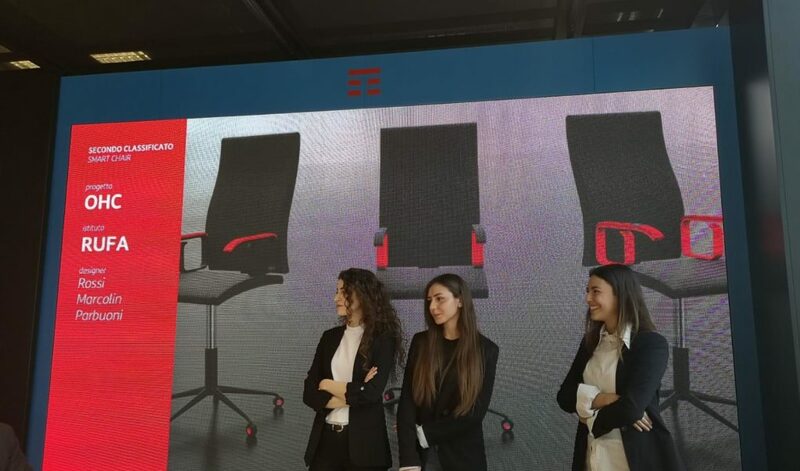 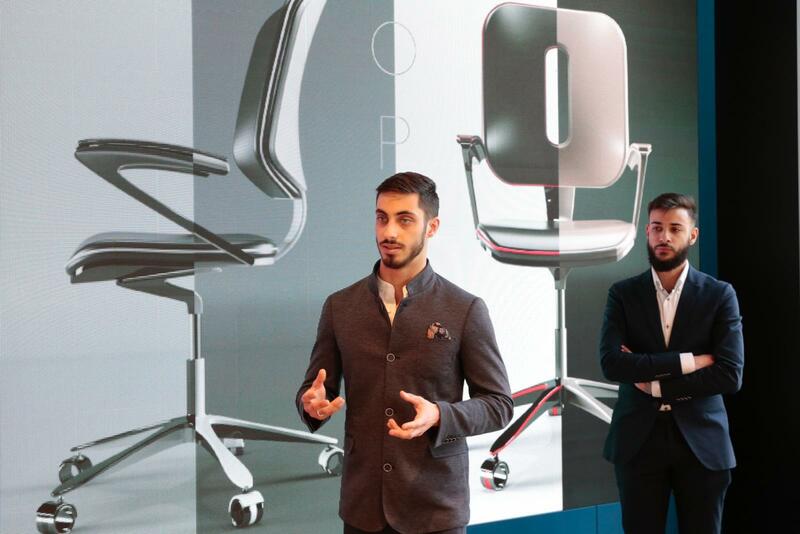 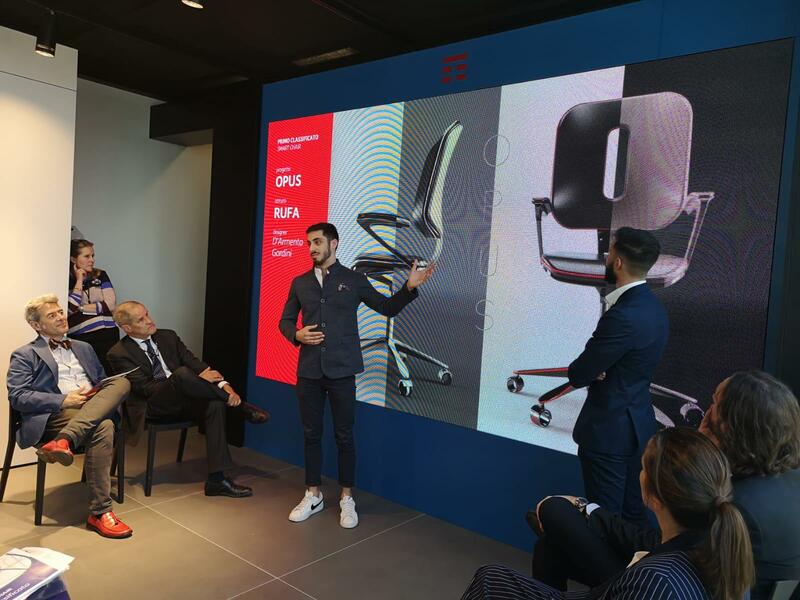 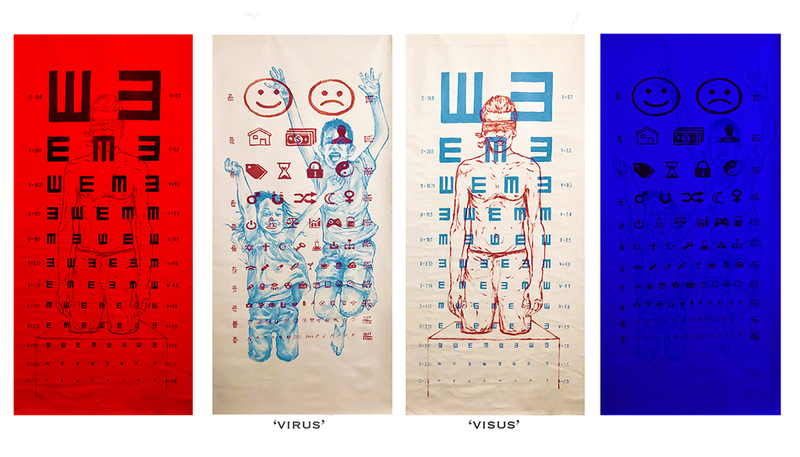 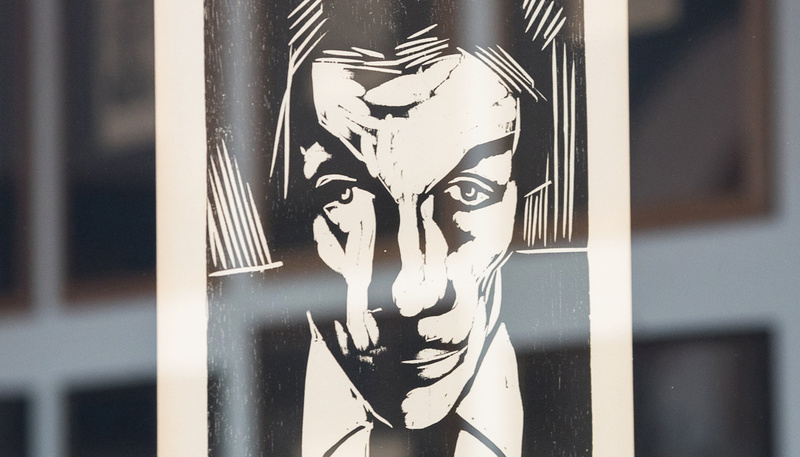 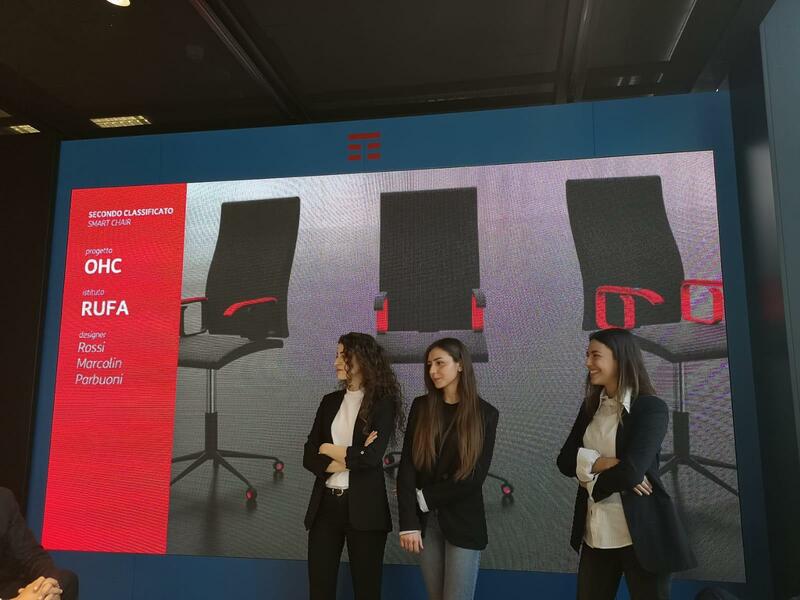 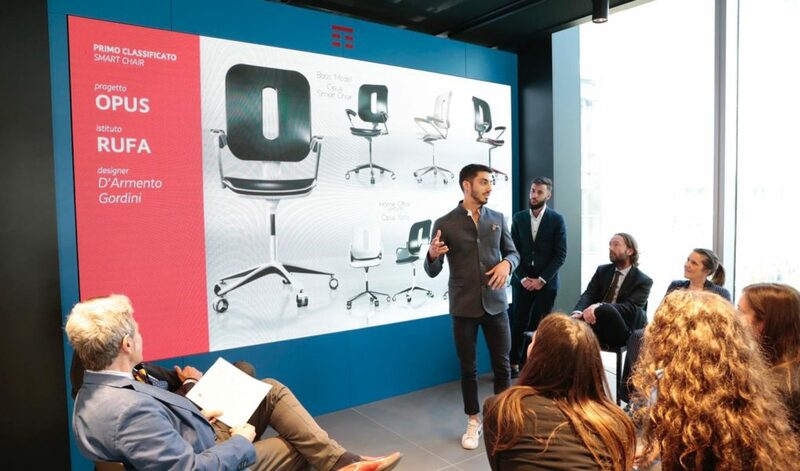 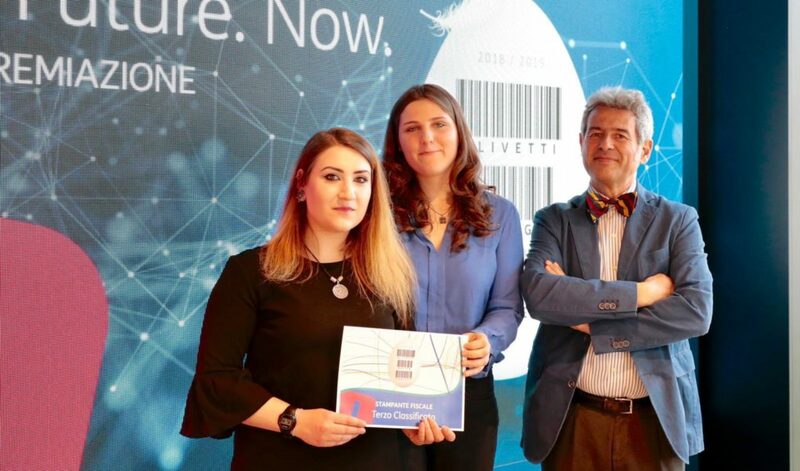 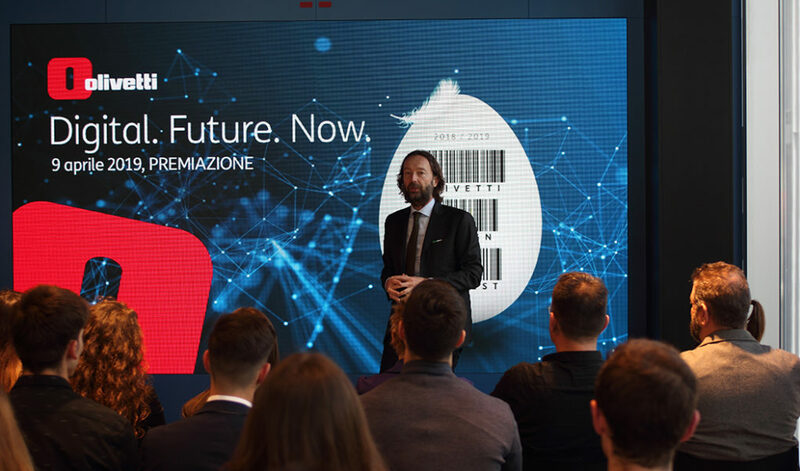 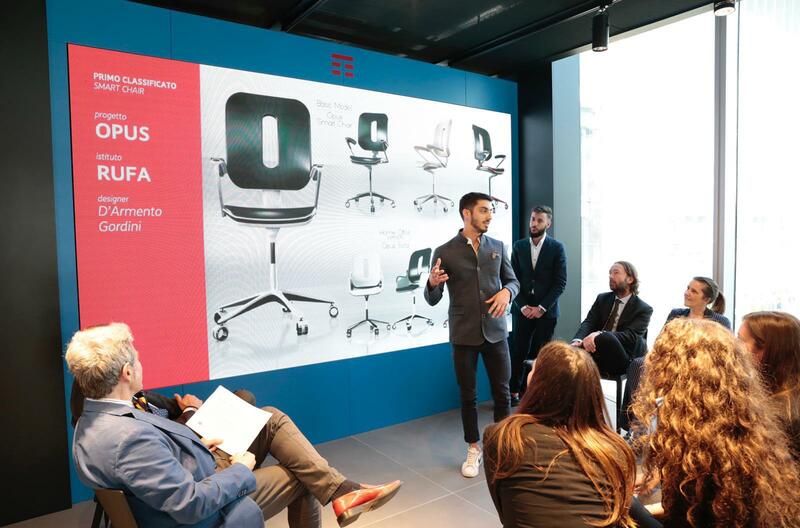 The 2019 edition of the Olivetti Design Contest ends with a first and second place in the “Smart Chair” category and a first and third place in the “Fiscal Printer” section for the students of the Rome University of Fine Arts. 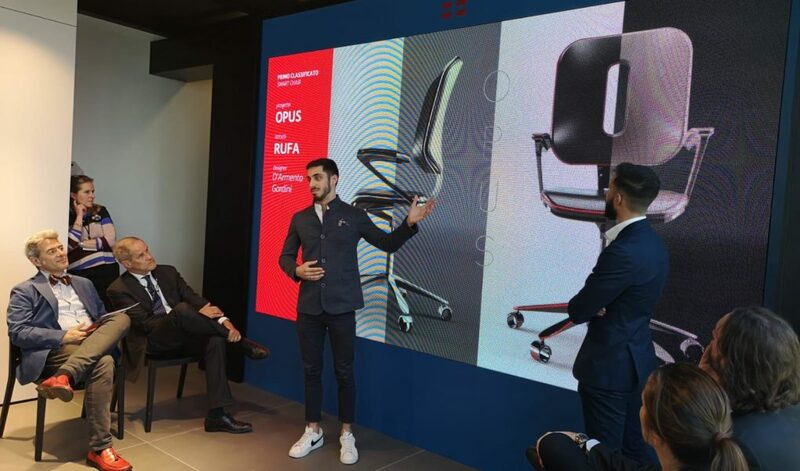 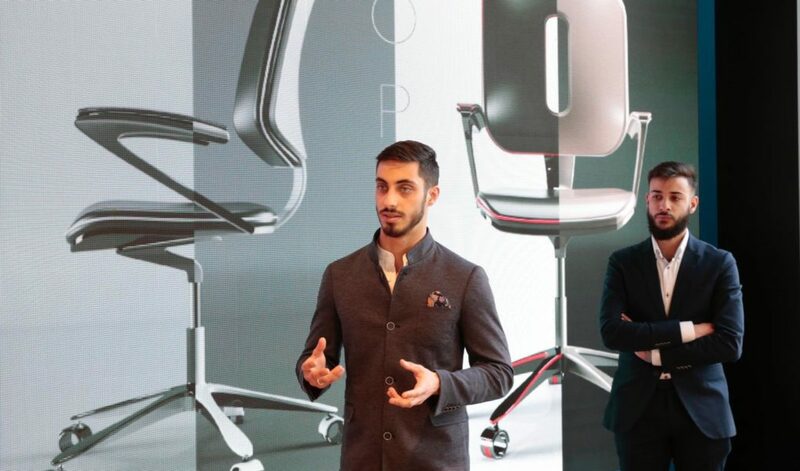 In the “Smart Chair” category, Nicola D’Armento and Lorenzo Gordini achieved the highest step of the podium with the “Opus” project, a seat considered by the jury to be perfectly in line with the “Olivetti values”, capable of expressing originality, functionality and ergonomics. 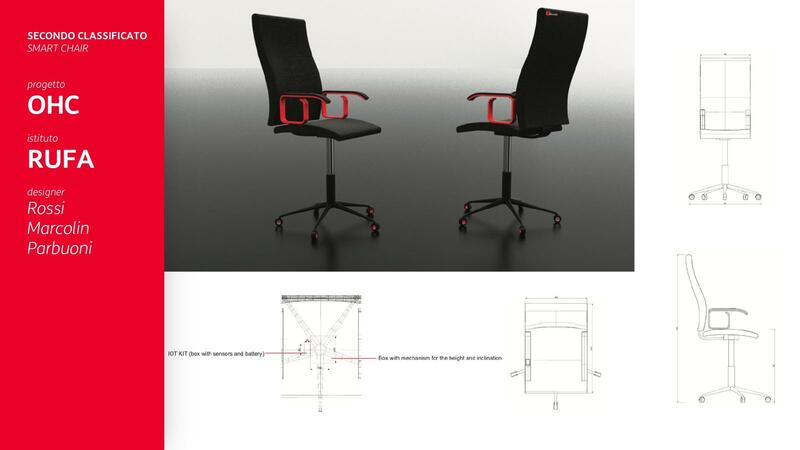 The design takes up the concept of the typewriters that have made the history of the Ivrea company, recalling its logo. 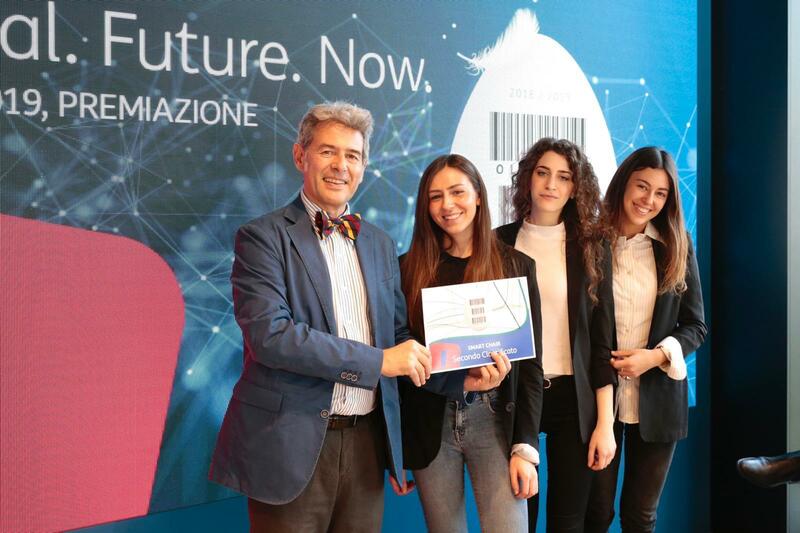 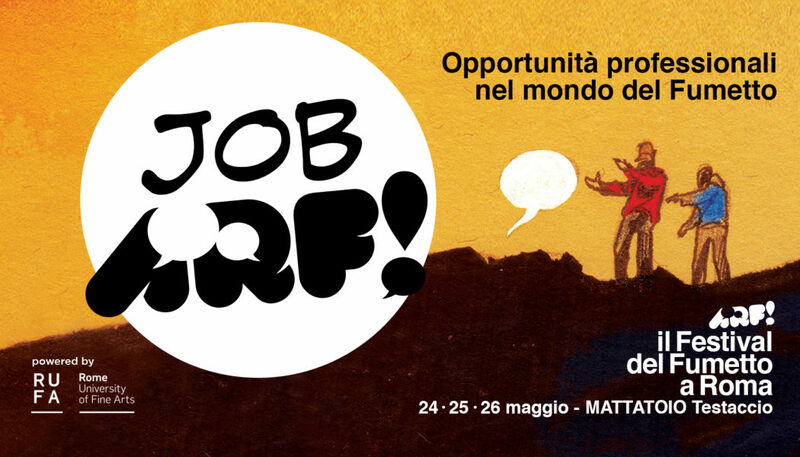 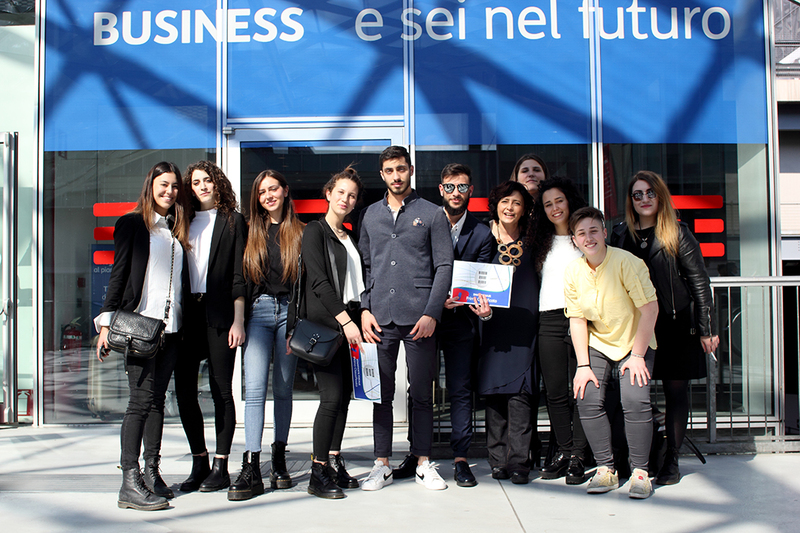 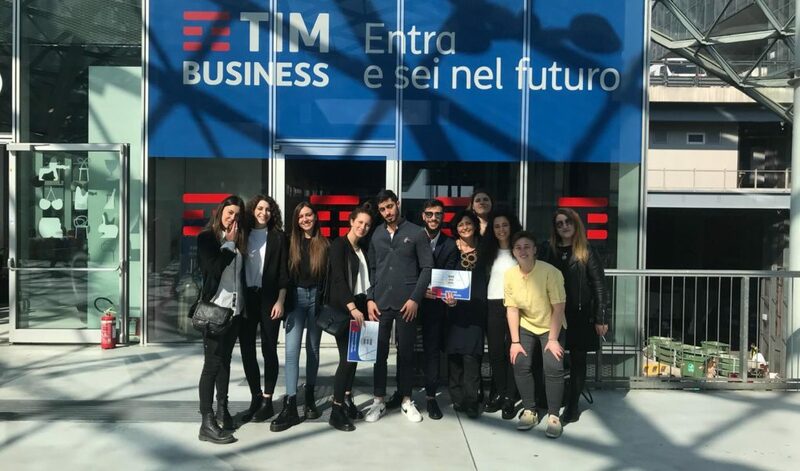 The “Ohc” project, an experience curated by Valentina Rossi, Martina Marcolin and Valentina Parbuoni, won the third place. 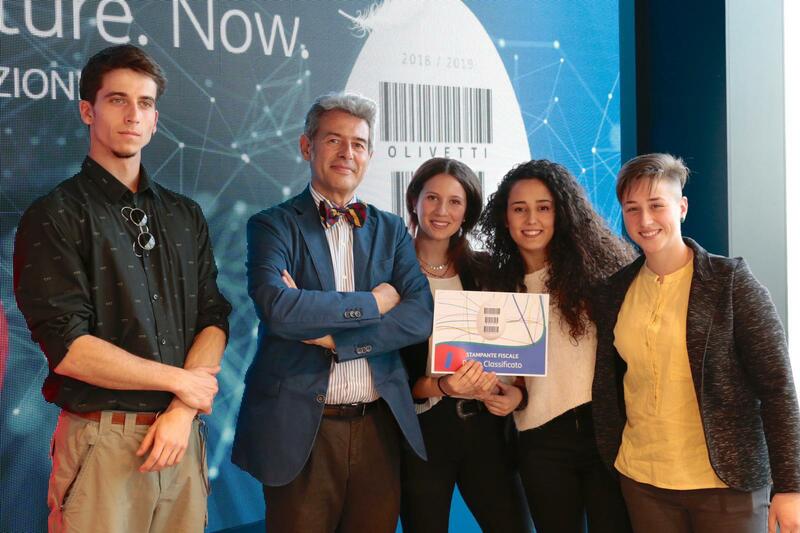 “Fiscal Printer” is the section of the contest dedicated to innovation for business services. 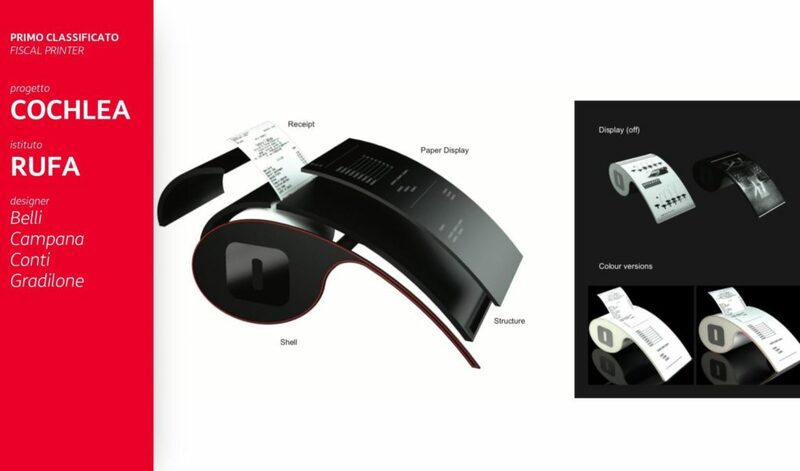 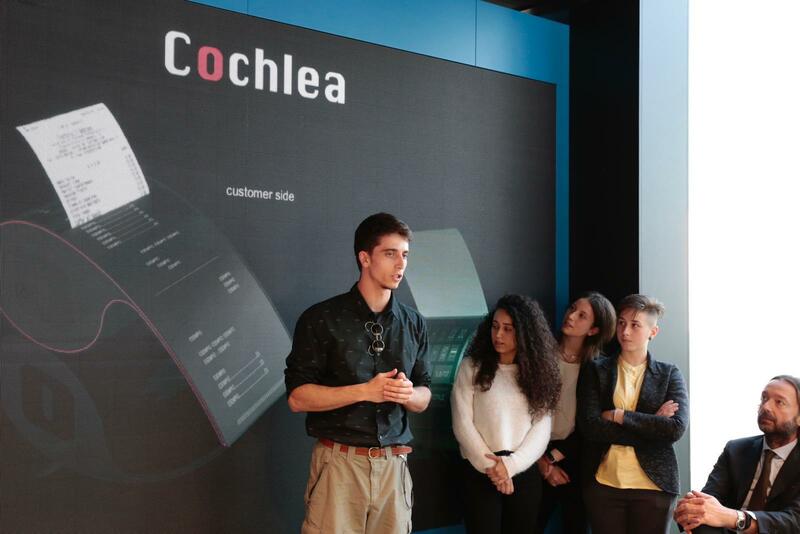 This was the starting point for the design process supported by Margherita Belli, Nunzia Campana, Gaia Gradilone and Davide Conti, which led to the creation of “COCHLEA“. 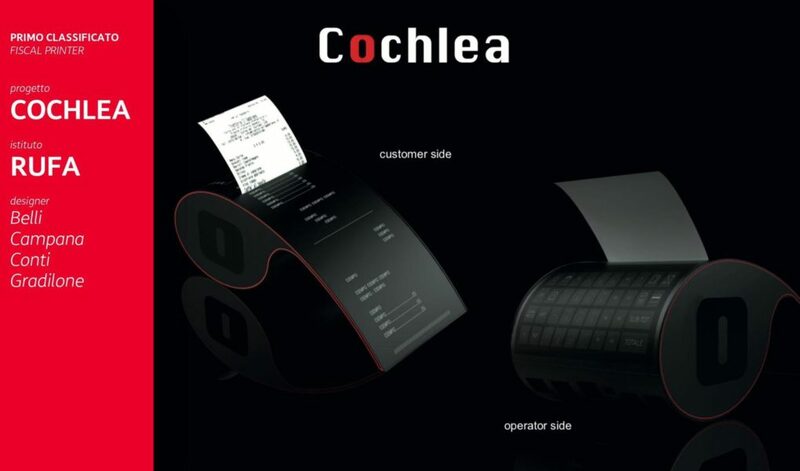 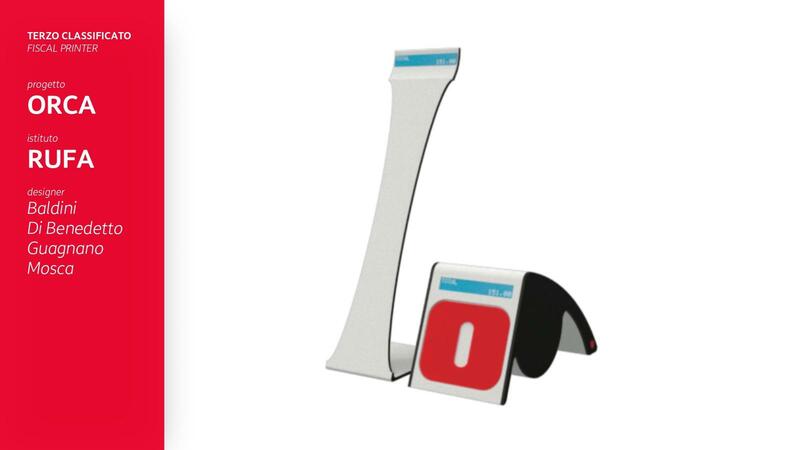 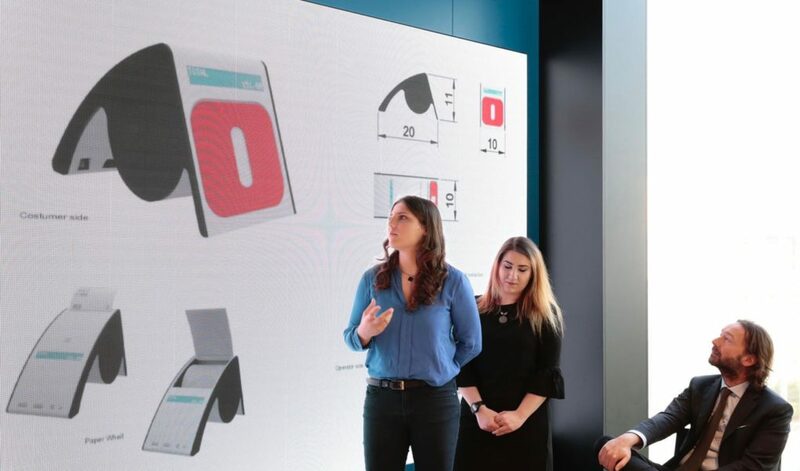 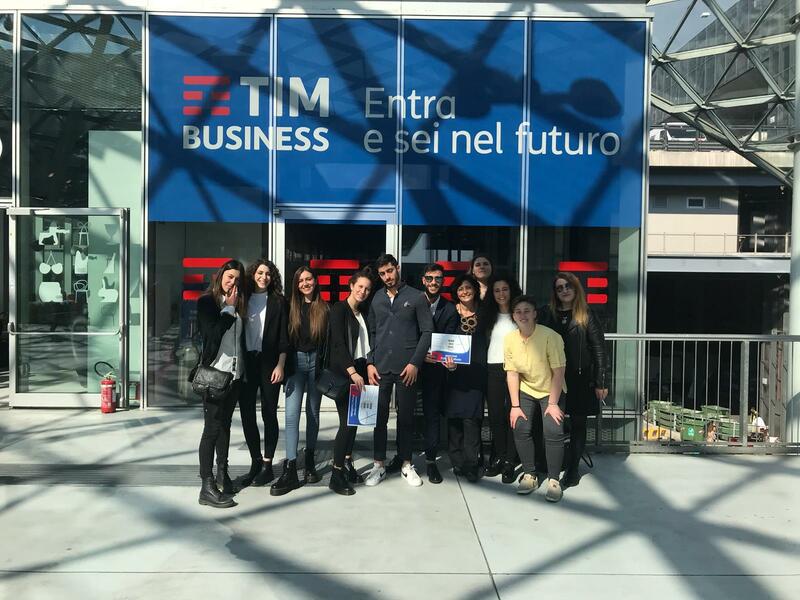 The RUFA students have combined functionality and aesthetics for the creation of a fiscal printer that is able to show to the customer the receipt before it is issued, with a touch screen that can also operate in a wireless environment. 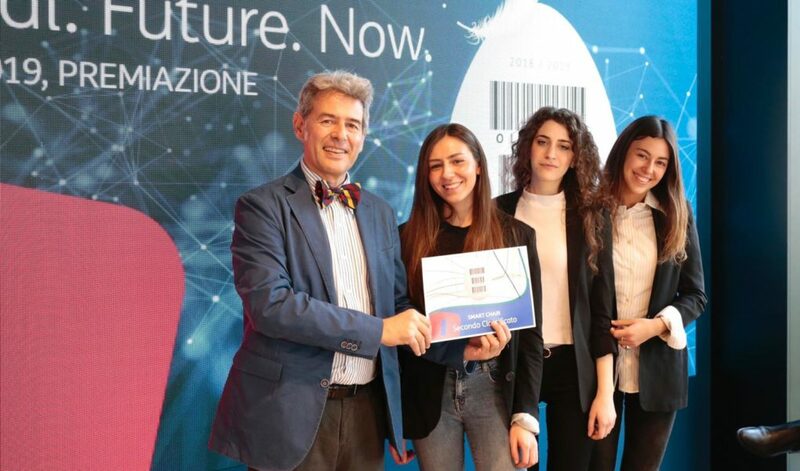 Bronze medal for “Orca” by Giulietta Baldini, Lara Di Benedetto, Claudia Guagnano and Giulia Mosca. 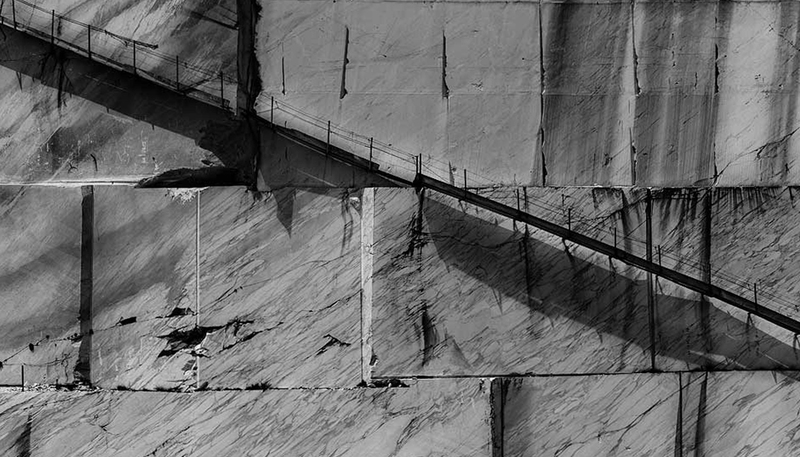 The Academy has obtained a winning image: nine projects were selected to take part in the final phase among the ten submitted. 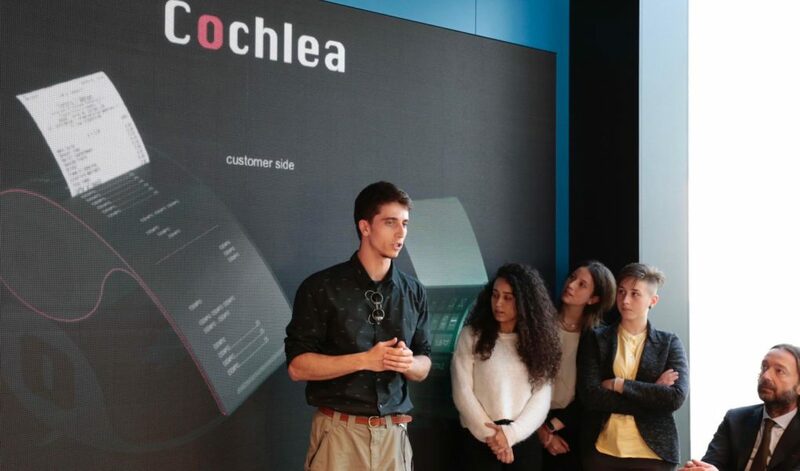 The entire production process was carefully followed by the lecturers of the course in Design Floriana Cannatelli, Ely Rozenberg, Alessio Cremisini and Jurgen Janku, supported by the team of the prototype laboratory coordinated by Giorgio Marcatili, Sergio Subrizi and Guglielmo Lisi, Antonio Pace and Emanuele Tarducci.